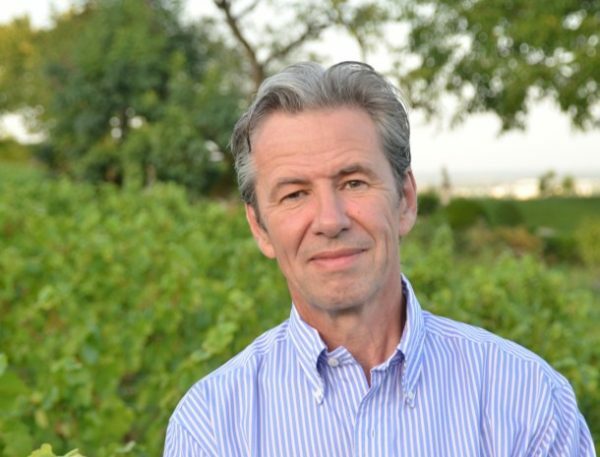 Guillaume d’Angerville runs Domaine Marquis d’Angerville with modernity while staying true to the core values ​​that were set in stone by his predecessors: to respect the great terroirs of the region and to embrace the surprises put forth by nature, vintage after vintage. Guillaume believes that the key to producing exceptional wines relies on exceptional vineyard quality control and management. The vineyards are tended on the principle of minimum interference, short Guyot pruning and severe évasivage when the growing season begins. The viticultural regime is classic but adaptive to circumstances. There is no systematic order of harvesting; picking is dependent entirely on the maturity of each ‘Cru’.